Christmas is around the corner, So I thought it would be lovely to name my personal five favourite films that I would love to watch on Christmas eve and on Christmas day. Yup, that is how I celebrate Christmas. Also the one's I have listed have to be official Christmas films, I mean they are called so, then only I have picked them up. So what are we waiting for let's start! Possibly the most famous Christmas film of all time. I find this film a little overrated, in other words I don't love this film as other's do, but somewhere it is the perfect Christmas film. It is a epic tale of fantasy and drama, and certainly very enjoyable to watch, and as I said it is known as the perfect Christmas film. This might be the only film on the list which is all about Christmas. It is such heart-wrenching and emotionally-draining film. It is a film which adults as well as children would enjoy. It is so well paced that the 96 minute run time just passes by like the ball which goes for six in cricket. It is extremely well directed and acted. Fantasy films, this surely one of the most enjoyable film of that genre. Billy Wilder one of the finest directors of all time, has crafted lot of masterpieces, but his most enjoyable film till date and arguably his best has to be the great The Apartment. 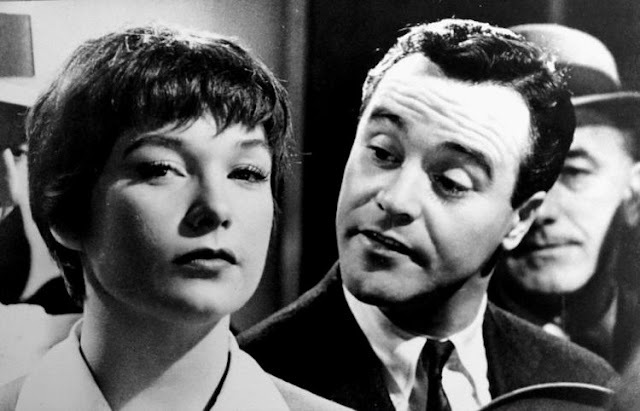 This film is written like no other Wilder film, it might the best written Wilder film. It is enjoyable as well as it has it's element for a filmmaker. Christmas film? Oh' yes. 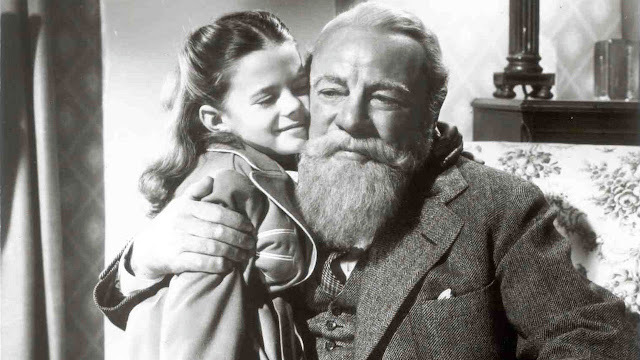 This is the choice which will remain constant for years on my Christmas films list. Stanley Kubrick's last film was criticized by a lot of critics and people back then but now has got the respect it deserves. This is one of his very best films for me, and certainly on a unique topic as far as Kubrick's filmmography is concerned. 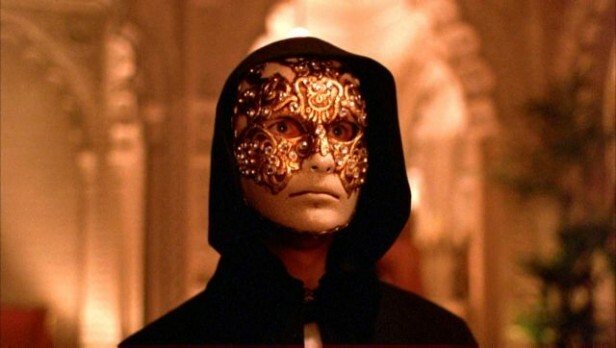 Eyes Wide Shut is a film which I won't forget, it is an extra-ordinary, highly entertaining and enjoyable film. But, it is dark at same times too. There is no doubt about this being a Christmas film. What else could have topped the list? Arguably known as Ingmar Bergman's magnum opus because of it's epicness. Bergman's last film was certainly one of his very best. It is a complete film, with run time over 180 minutes, it still manages to entertain the viewer throughout. This is a story of a little boy Alexander. 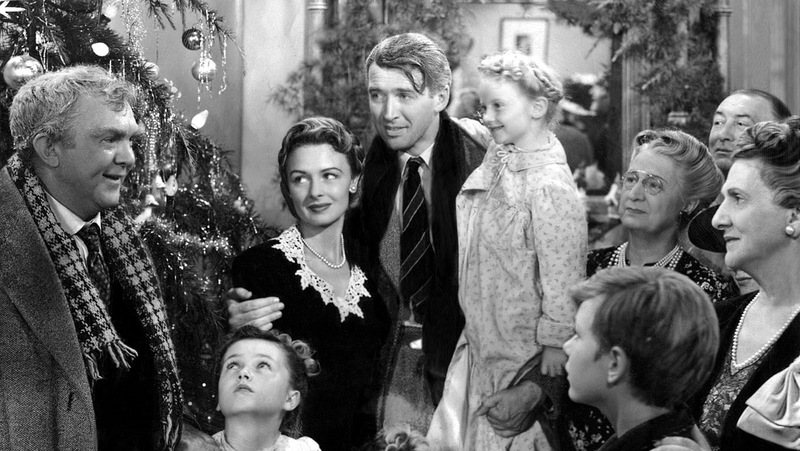 It is so beautifully captured, that it easily makes the best Christmas film for me. 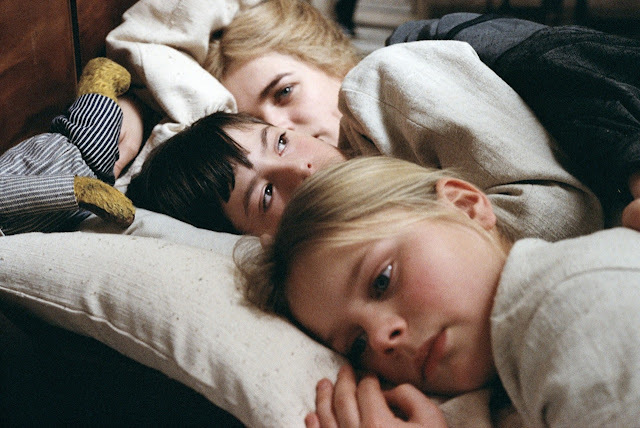 It is a flawless piece of filmmaking, all hail to Ingmar Bergman. 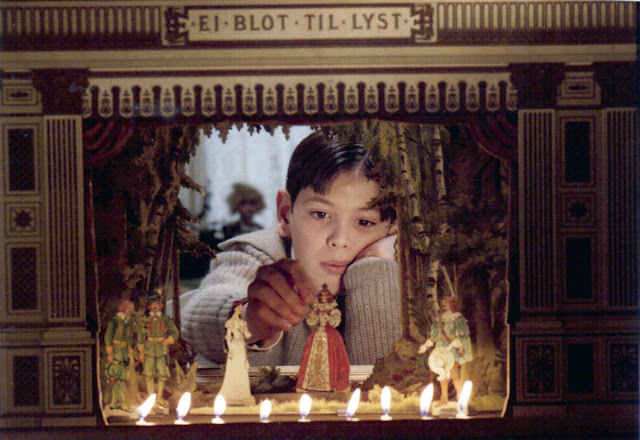 This is a coincidence or what but Kubrick's last film as well as Bergman's are the best Christmas films. So, that wraps up the list. Here are some Honourable Mentions in no specific order! KISS KISS BANG BANG - One of better Shane Black directed films to watch. CHRISTMAS VACATION - One of the best Christmas comedy. LETHAL WEAPON - One of the best buddy-cop films. STALAG 17 - Wilder's second Christmas film! A NIGHTMARE BEFORE CHRISTMAS - Film all about Christmas. THE SHOP AROUND THE CORNER - One of 1940's best film, beautiful. Don't forget to give a feedback!